The IAM has launched Momentum; a new two-part assessment for the younger driver. Momentum is designed for 17-25 year olds who have passed their driving test, and incorporates two modules: an interactive online assessment, followed by an on-road session with an IAM examiner. Momentum does not involve an exam and there is no risk of failure; it offers a quick, low-cost option for improving the confidence, awareness and safety of younger drivers. After passing the driving test there is currently no requirement to take any further driver-development training. In road safety terms, this confines 17-25 year-old drivers – who suffer (proportionally) the greatest number of deaths and injuries – to improvement by trial and error. There is now substantial evidence that post-test training reduces young driver fatalities by up to nearly a third*. Momentum costs £40, a sum that will be taken off the full Skill for Life programme if purchased within 12 months of the Momentum assessment. Skill for Life will develop on feedback from the Momentum assessment, and will help drivers to safely predict hazards, anticipate other drivers’ behaviour and more accurately assess road and traffic conditions, enabling them to become more controlled, confident and ultimately, better drivers. Everybody that buys Momentum between now and the end of April will be entered to win one of 20 places on an IAM young driver experience day at a track venue in the UK. 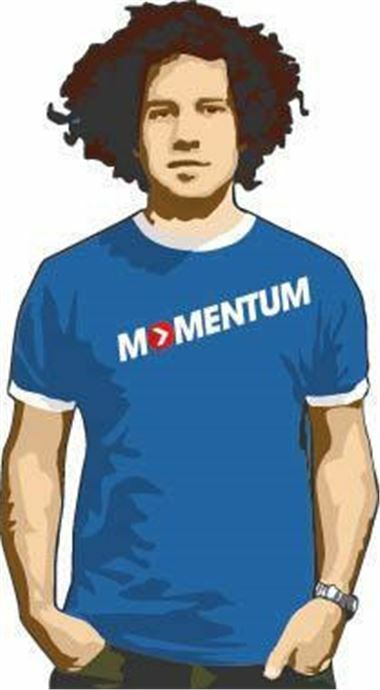 For more information please visit www.iam.org.uk/momentum.